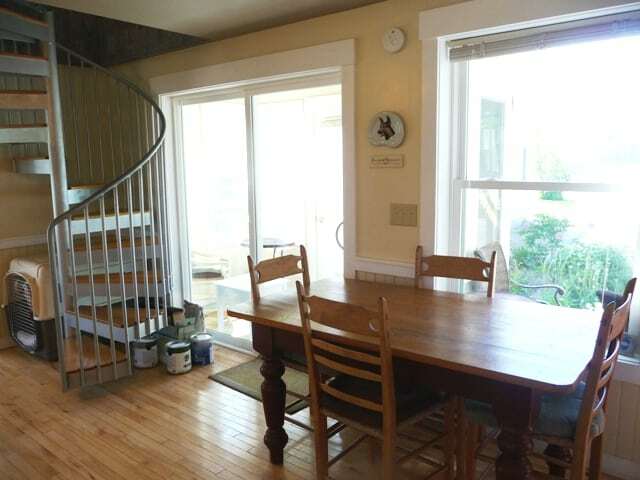 Recently renovated two-bedroom, two-bath (3/4 baths) cottage located on the west end of Goose Rocks Beach overlooking the Batson River and Rachel Carson Wildlife Refuge. Fabulous water views and privacy offering proximity to the white sands of the beach. Second story master bedroom suite, enclosed porch and deck with water views. 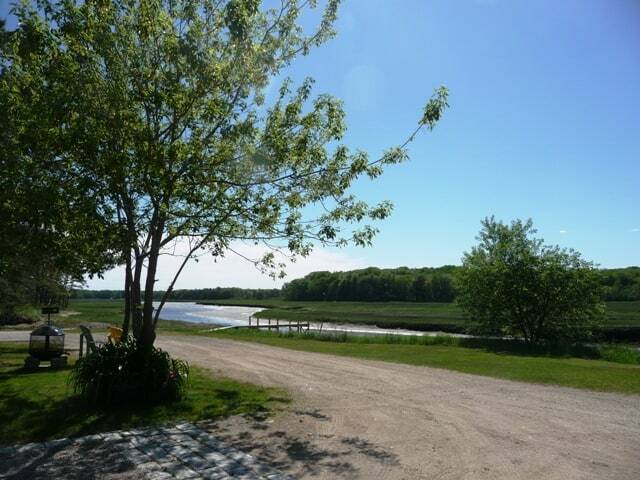 Superb location for kayaking or canoeing to the ocean from the shared dock. 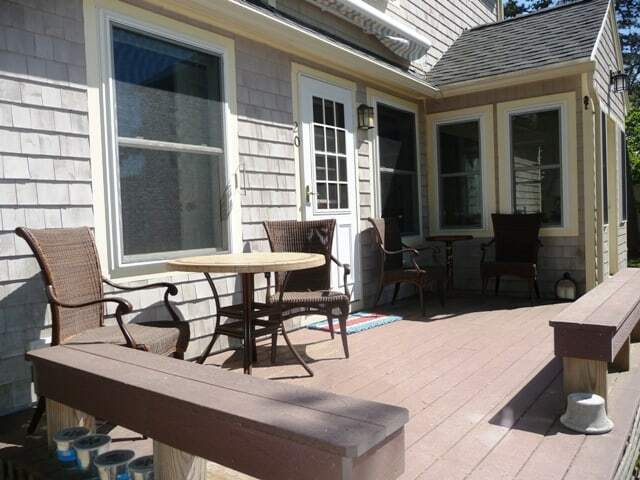 Enjoy a cup of coffee on the open porch while you sit and enjoy the beautiful views of the marsh.